It might still be summer, but it in a just a few months the country will be gearing up for its second favorite pastime, football. If you are a college or professional football fan you are probably already getting ready for your fantasy league, while at the same time making football party plans. 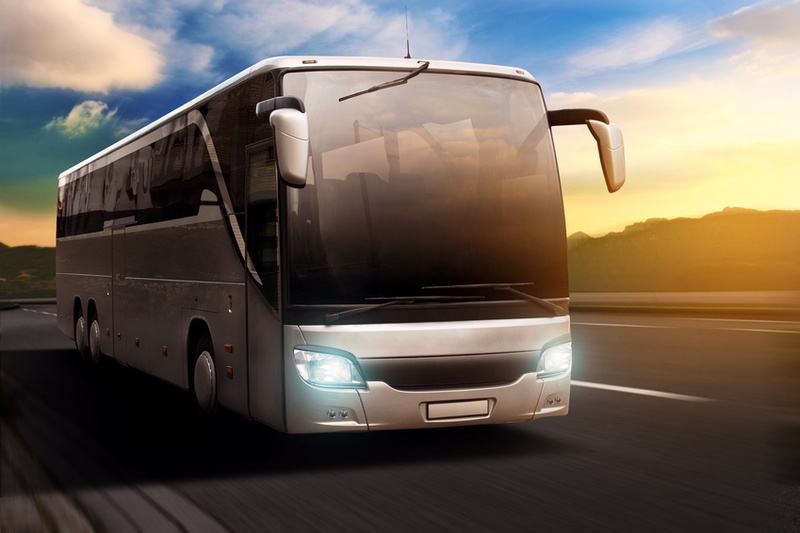 Many fanatics actually take trips to watch their favorite teams play by renting charter buses. There is nothing better than gathering with all your best friends to pile onto a charter bus to watch your favorite team hopefully come up with a victory. However, there are a couple of tips to keep in mind to ensure that your road trip doesn?t become a nightmare. Let’s talk about mental and emotional health. Much like your physical well-being, your mind and your heart can grow weary and sick over time due to exhausting work weeks. Just as you would take a bowl of hot chicken soup and some sleeping medicine for a cold, so would you take some time off to cure exhaustion, stress and loneliness. 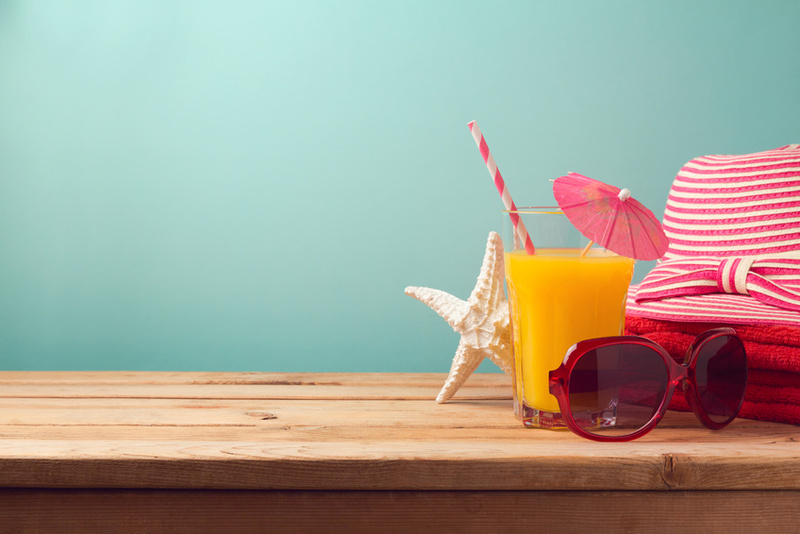 Vacation condo rentals are proving a highly effective way of shaving off the worst of emotional wear and tear due to their combination of smart locations, quality amenities and privacy. While hotels and motels are viable options, a condo offers you more than you’d ever find at a traditional bed-and-breakfast without digging too deep into your budget. Why don’t we take a look?